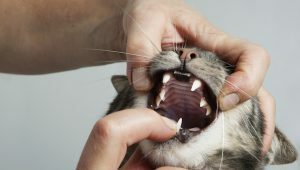 Periodontal disease--or gum disease--is one of the most common diseases your cat might suffer from. About 70 percent of cats over the age of three have some form of oral disease. Here's what you should know.